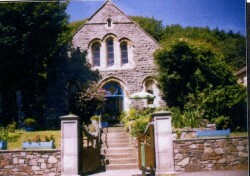 Art and photography gallery showing original work and prints. Workshops in art, photography and drumming. Music events/tapas nights. Pop-up cafe in the summer. Books, jewellery and gifts.